Hi there! I am offering one room in a two bedroom flat. Flat • Almost new • Ample parking space • All bills included. • Non-smoking, non-drinking household. 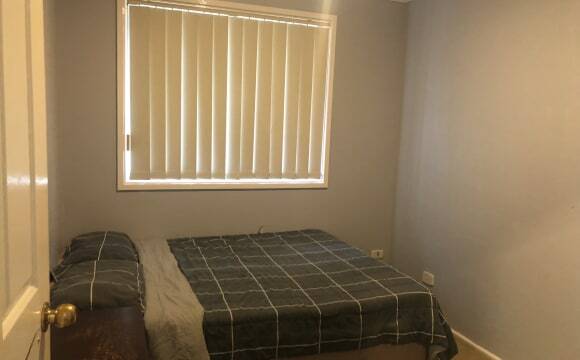 Room • Fully furnished bedroom • Built-in wardrobe Nearby: • 10-15 min walk to Westfield and train station. • 1 minute walk to bus stop. • 5 minutes bus ride to station. 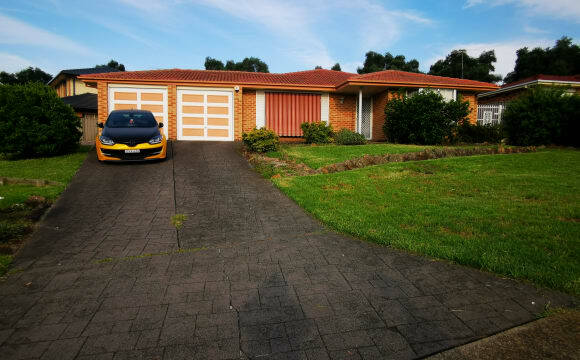 • Under ten minute drive to M4, M7, Great Western Highway and Mount Druitt Hospital. My ideal housemate would be easy going, friendly and open to the occasional chat. Must be respectful of personal space/items/food and keep the shared areas of the house clean and neat. We will share household chores (e.g. : vacuuming, mopping, dusting, cleaning bathroom etc.) so you must be open to sharing in these duties. Preferably Asian, Indian or Bangladeshi only. 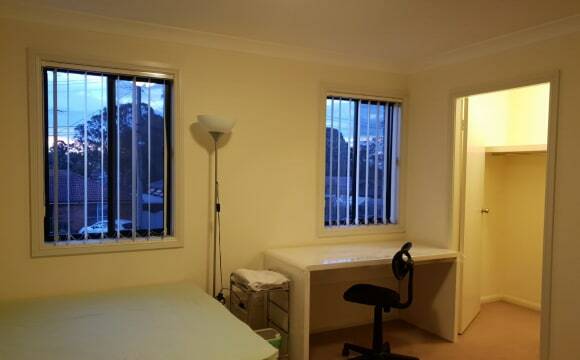 We are close to great Western Highway, close to public transport. Very clean, neat and tidy. Beautiful garden, mostly renovated but for the kitchen. Internet available. Ceiling fan, desk, double wardrobe, chest of drawers, heater. Large, private bedroom for you. 10minutes walk to the train station, close to bus stop, quite place, very clean and tidy. Affordable, new townhouse and quiet area. 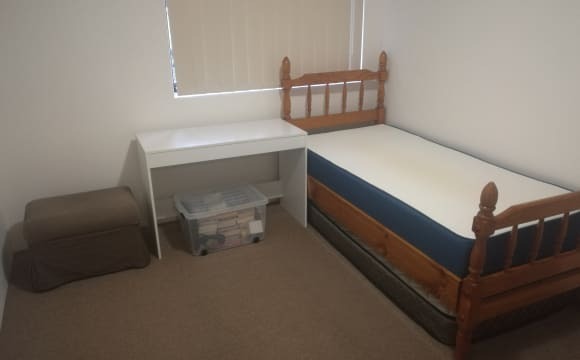 Furnished Rooms for Rent I'm looking preferably for students to share a furnished house at Colyton. 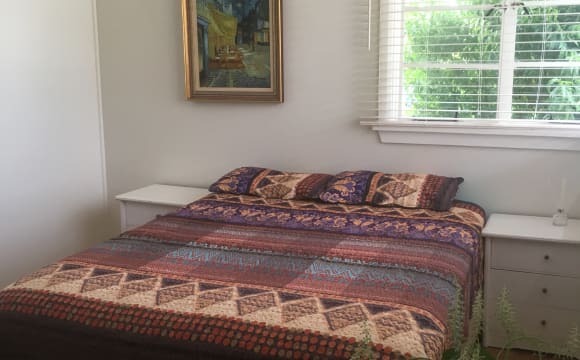 - 1 large furnished bedroom $185 bills included - 1 smaller furnished bedroom $165 bills included The house is in a great area and has a large backyard including a pool and shed close to transport. Covered parking / off street parking. If you have any further questions please feel free to contact me. 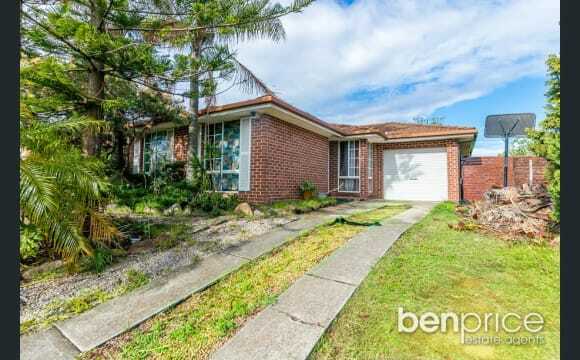 Great house on a lovely street in Western Sydney; 5min walk to coffee shops, IGA and basic amenities. 2 minute walk to the bus stop. Less than 10 min drive to both Mt druitt and Rooty hill station (both have free on street parking). Inside there are 2 decent size rooms available to rent out. Fully equipped kitchen and lounge with a large TV and Chromecast to watch Netflix, Stan, YouTube etc. Spacious garden, with washing machine and dryer and more than enough space to have a chilled night with friends or family. Gas BBQ in the backyard too. 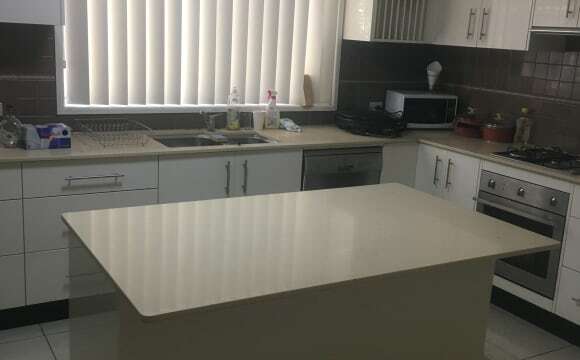 Brand new house located in Rooty Hill area, nice and quiet area very close to shops and train station 10mins walk and 2 mins by car. nice small backyard. $200 per week Plus $50 for bills Telstra internet and Telstra TV available . It is a homey place, built to perfection, moderan cottage style and all rooms are spacious. Close to Great Western Highway, M4 and M7. 2 mins walk to bus stop and 20 mins walk to train station. 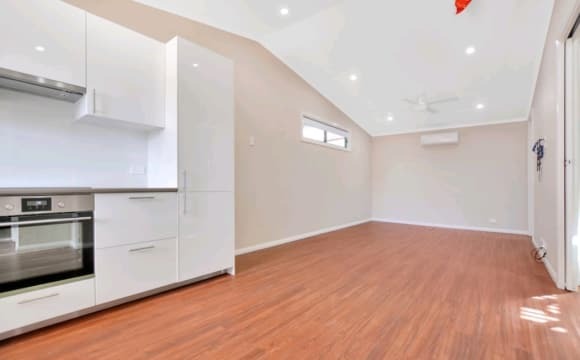 This is a brand new 2 bedder granny flat with modern fixtures which has its own separate entrance and driveway. I occupy the main bedroom and am looking for a female flatmate to occupy the second room. There is a bus stop nearby however, if you're driving both our cars would fit in the driveway. Just message me so I can give you more details about the property and also about myself. Modern townhouse, in a quiet complex. 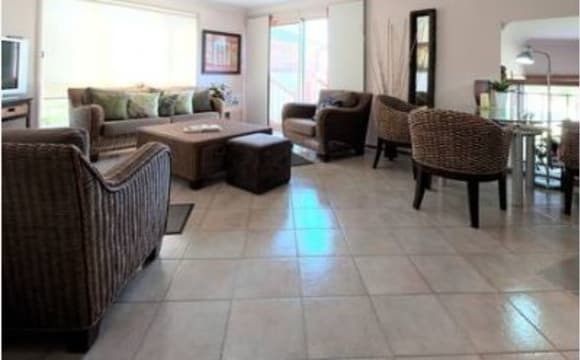 Well maintained, excellent aircon, good furniture and appliances, great kitchen. Short walk to the train station if needed, short travel to shops and gyms as well. And a fairly quick drive to get onto the M4. 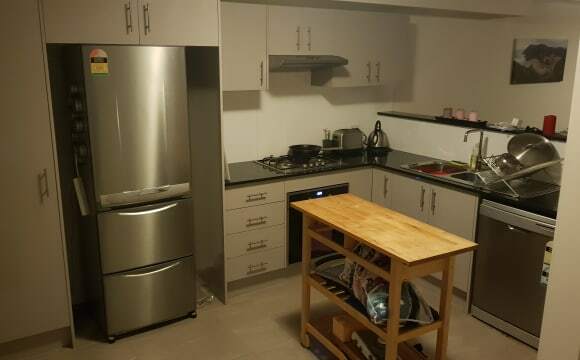 - Quiet Neighborhood (ideal for students and night shift workers) - 20min walk to the station and coles - Air Conditioning - Gas Stove - Close to the bus stop - Land lady keeps the place well maintained and is always looking for ways to upgrade. The property is a three bedroom house; located on route of buses to neighbouring suburbs and to St Marys train station. Besides your own private bedroom; flatmates have access to a great view of the mountains; indoor/outdoor kitchen with access to entertainment deck; separate entertainment room with TV and air con; second shower and bathroom and onsite laundry facility. Our indoor/outdoor setting is perfect for having a beer or a coffee while enjoying the awesome view of the mountains. Updated 12 months stay. Good outdoor area. Bedroom is of decent size w built in's. 2 living rooms. One at front (near my room) and one at the back near the spare room which is for lease. Which is good for privacy. Each lounge room has 70' TV. 2 fridges as well.... One for me and one for you. I have own ensuite for me and generally other (main) bathroom will be yours and toilet (separated from bathroom) only to be used if guests/visitors are visiting. 3 Bedroom, close to public transport. 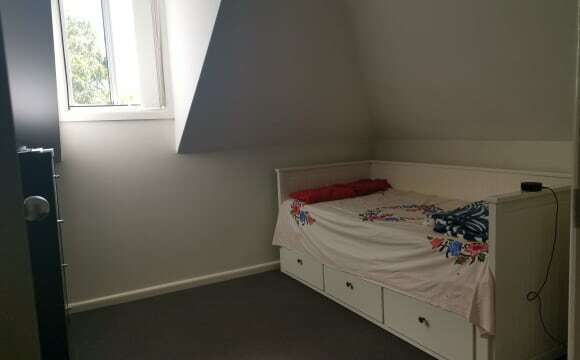 Spacious unfurnished bedroom available NOW in this share house located less than 5 minutes walking distance from St Marys train station. Situated in the heart of St Marys CBD within close proximity to public transport facilities, local cafes, shops and schools. Easy access to M4 and Great Western Highway. This prime location at this price is a rare find compared to other listings in the area! Rent is ONLY $180 per week and includes water bill. Electricity and internet bills shared fairly between housemates. 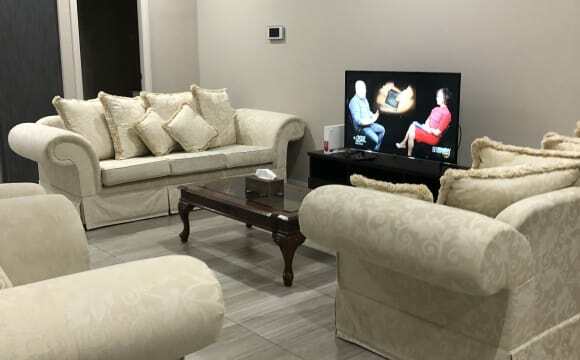 Housemates shared areas include: - 2 bathrooms and a separate toilet - open space dining/lounge and living room with A/C - kitchen and basic appliances like the oven, stove, and fridge - laundry facilities like a washing machine Plenty of on-street parking available. Don't miss out on this chance. Please get in contact through Flatmates to express your interest and if you have any questions. Inspections (usually in the morning on the weekend) can be arranged in advance. Renovated kitchen and a new bathroom with a bath and double shower head. Huge yard with a fire pit if you enjoy a good bonfire gathering. Rent is $220 for singles, $250 for a couple.